SONGS OF LOVE!!!!! – Todd Harper: musical ecologist. LOVE! ( Valentine’s day Feb 14th ) at THE Best Steak house, on University and Victoria, in St. Paul, from 5-8. 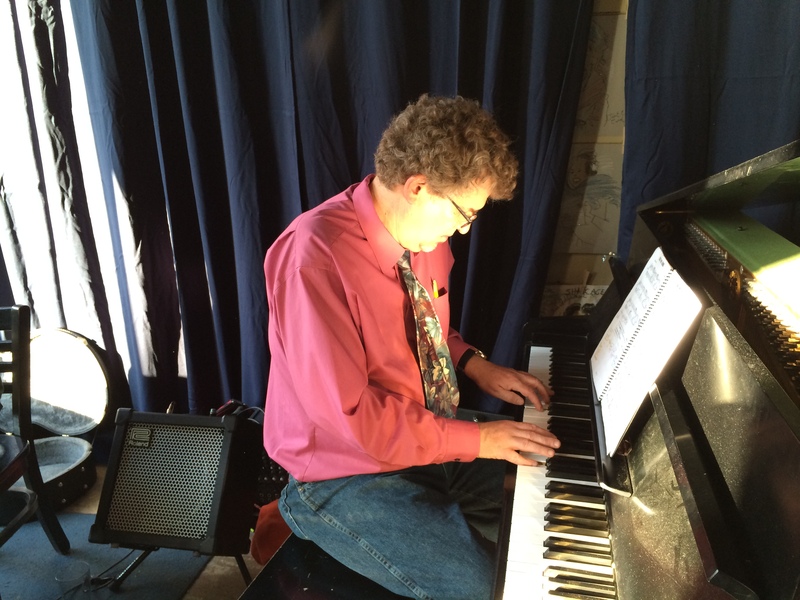 Todd, a veteran of love both lost, found, lost, and surviving, will be playing a plethora of tunes that you don’t often hear him play… jazz standards, Iko Iko, Pop tunes of his youth, his second youth, his own tunes, and… just WOW! You and yours, ( or you by yourself) can come and enjoy a delicious steak dinner, in the friendliest, coziest steak house in town. Todd has a new and improved electric piano for this occasion.